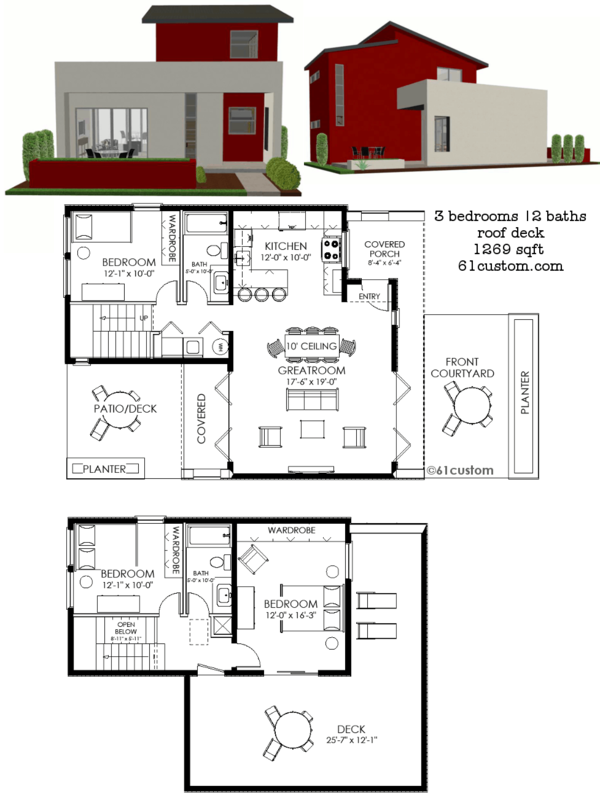 We are happy to customize any of our house plans to meet your needs. 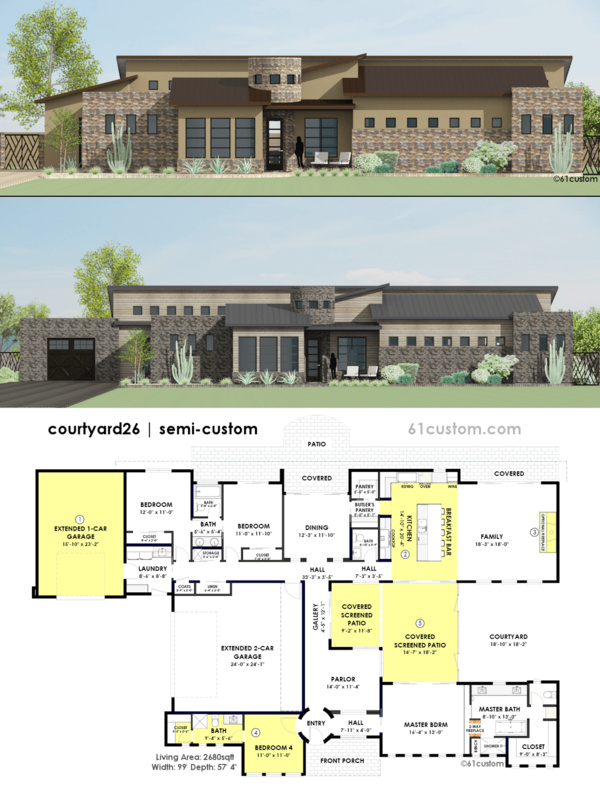 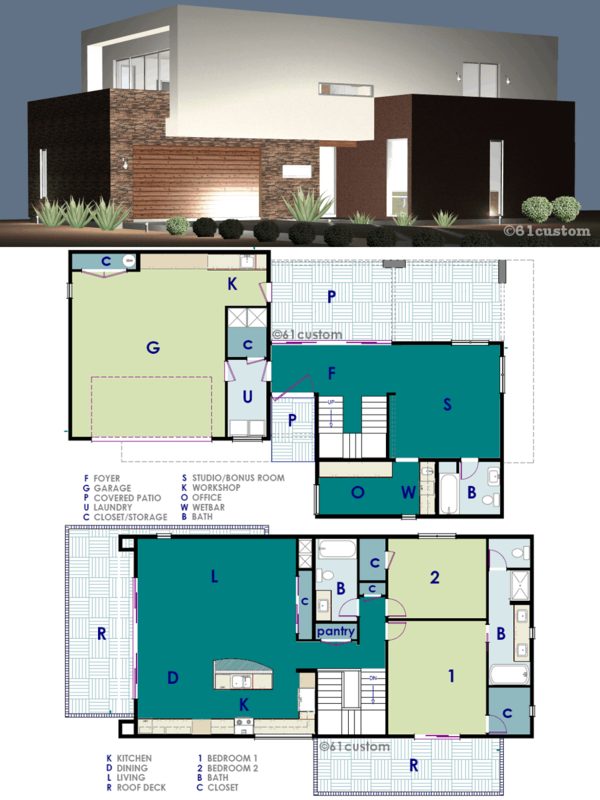 In addition, we have several contemporary & modern semi-custom house plans available. 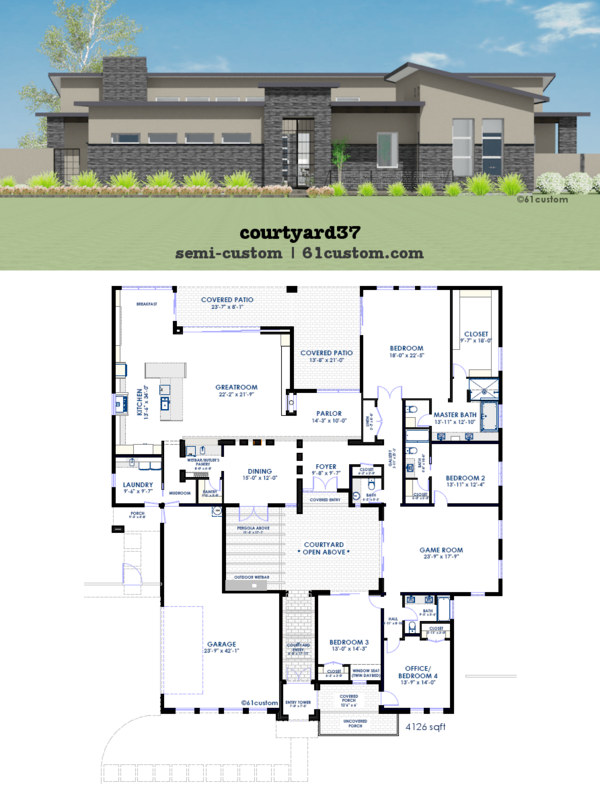 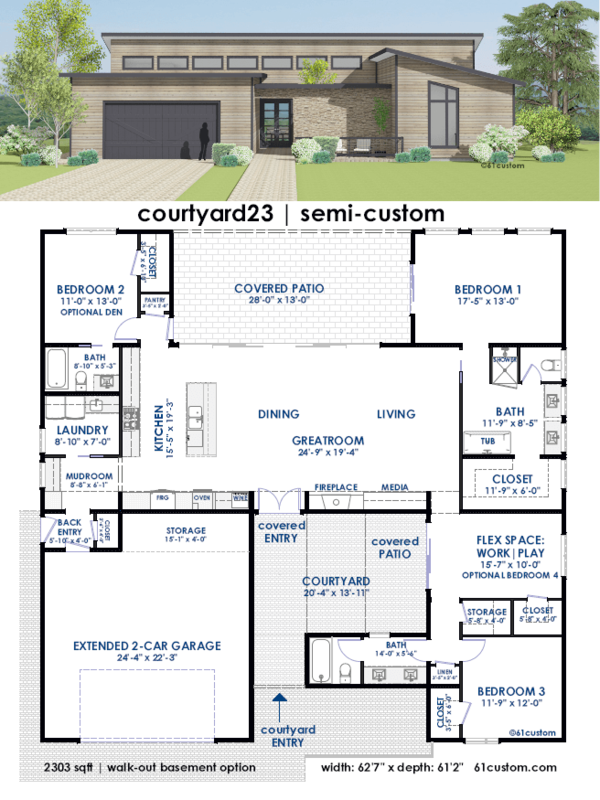 Our semi-custom house plans have options you can select to configure the floor plan to work best for you.